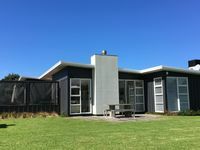 Properties in Mathesons Bay average 4.6 out of 5 stars. 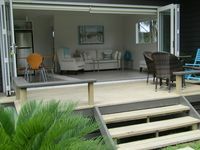 Relax at this Matheson Bay retreat..
Property 3: Relax at this Matheson Bay retreat..
Property 16: Ruru Lodge, Kotare House. Spacious, modern, light, convenient, fully fitted. Property 31: Joie de Vivre. Stunning and unique.